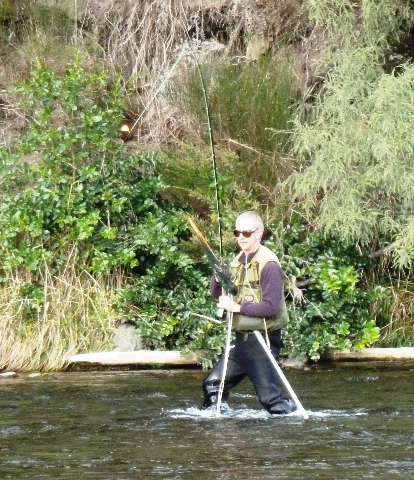 Its quiet in many ways on the Tongariro River but things are quietly happening. Waikato Regional Council activity is qiiet. 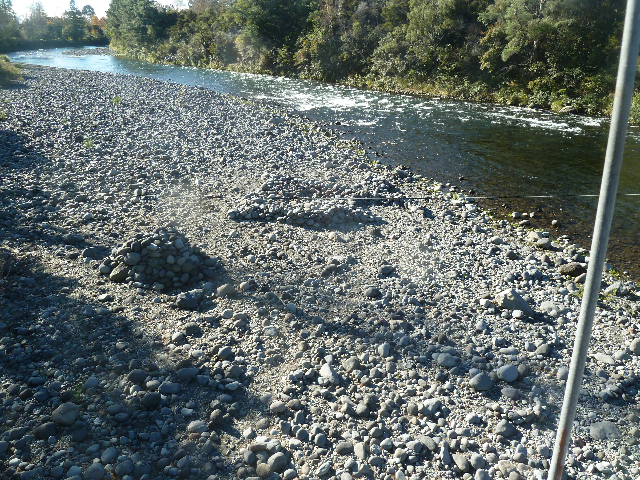 There has been no meeting of the Tongariro River Forum this year. Angling is picking up but it is still early days. Thank you to those who have paid thei subscriptions or have joined us. Its easy to do on line under membership. 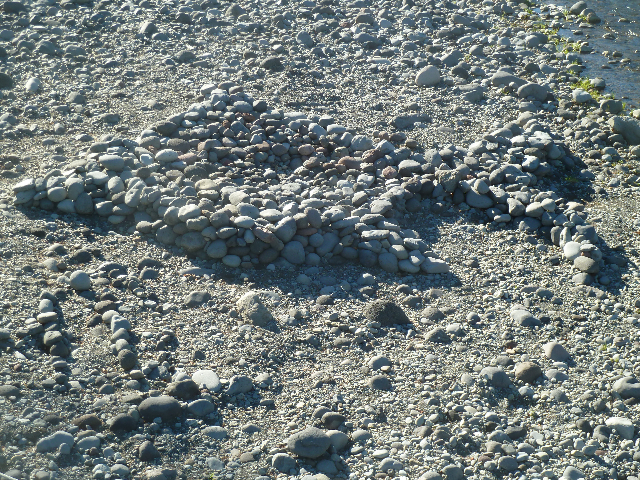 A couple of months ago an enterprising person or group did some stone work under the Major Jones bridge. Their work remains after a couple of months and are examples of great workmanship. 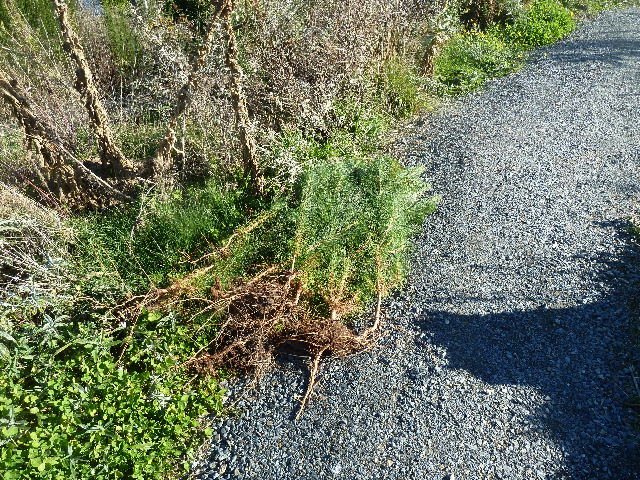 Others have taken to pulling out wilding pine seedlings. 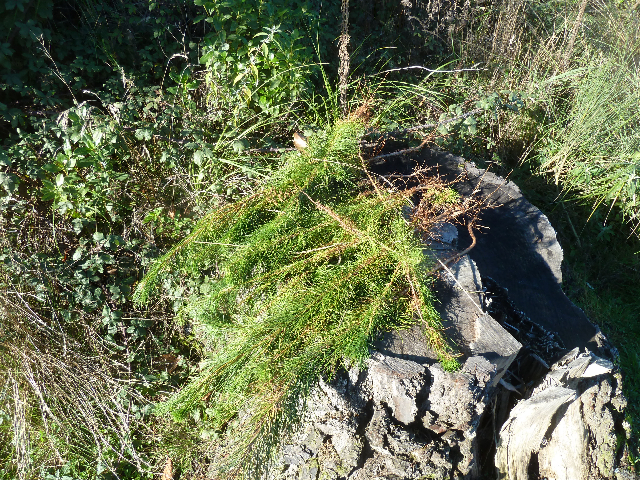 There is a proliferation of regrowth of wilding pines that must be dealt with. Thanks to Bruce who pulled these seedlings. Next year they would not be able to be pulled. 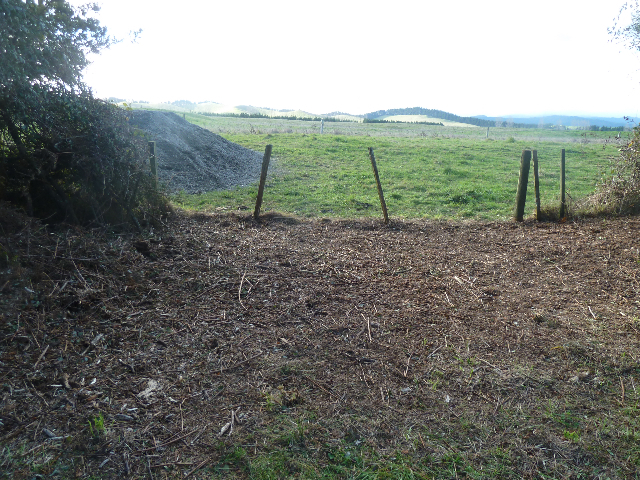 If the seedlings can be controlled then there will be no unwanted pines to be dealt with. Another person or persons has spent time pulling out the lupins in the beach area of the Reed and Jones Pool. This will make casting more pleasurable. 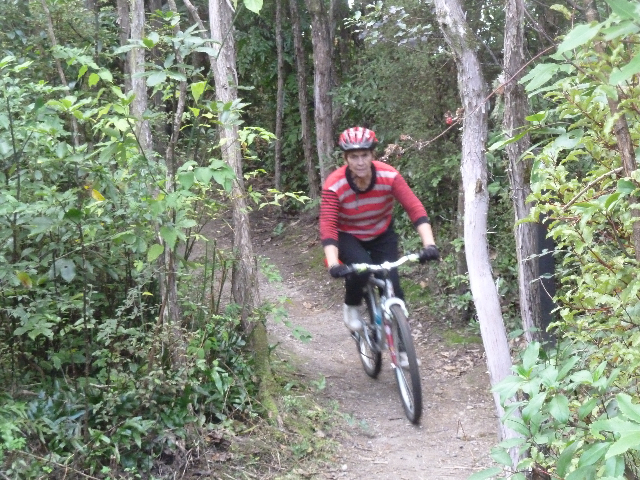 The Tongariro River Trail is being well used by both walkers and cyclists. Comments are very favourable about the trail. It is another opportunity to enjoy the Tongariro River catchment. 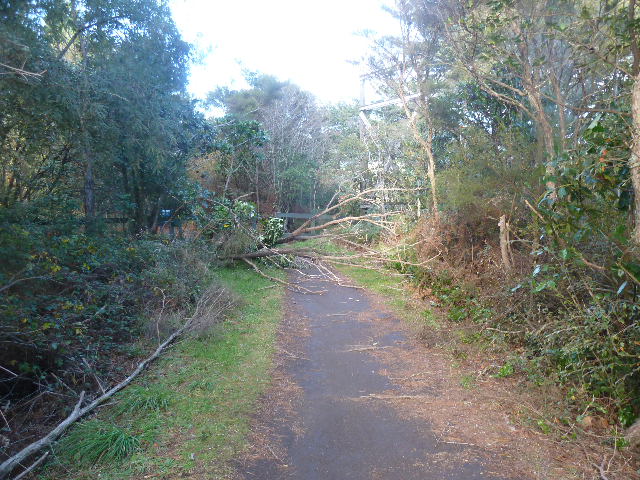 Work is progressing on upgrading the trail on the true Right. 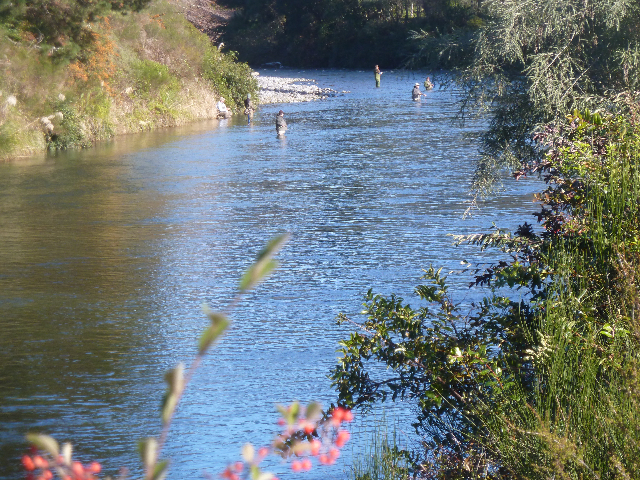 Many appreciate the Tongariro River for its fishery. The fishery shows signs of improvement from the decline in the last few years. Anglers appreciate the improved size and quality of fish being caught. Some anglers have enjoyed good success but the majority by my observation have found fishing at this time in the river hard. Lake fishing has seen some excellent fish caught. 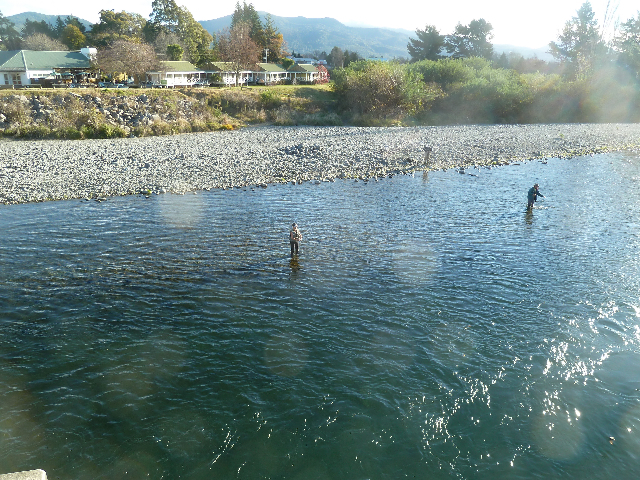 There are few anglers around and they don’t seem to be well spread throughout the river. Perhaps the size of the puddles leading to the Bain pool car park and to Boulder Reach put some off. The Bridge, Major Jones and Hydro Pools seem to be the most popular as in previous years. 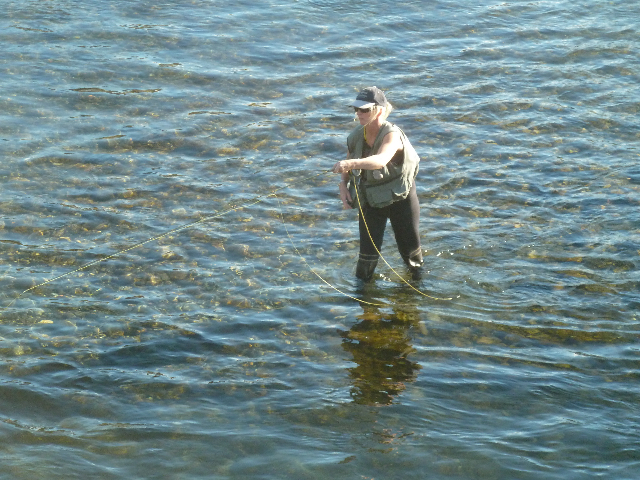 Good work has been done in maintaining the anglers tracks. The downsizing of the Department of Conservation is a concern and we feel for the staff having to deal with change. The Turangi office will become the office for 15 staff. 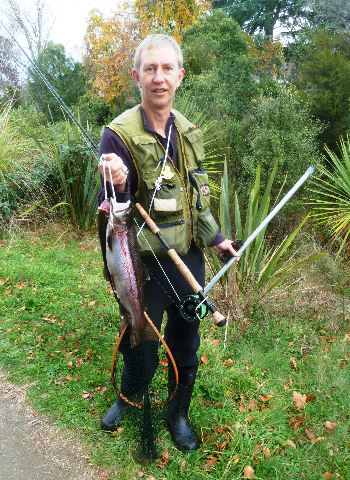 I had waited hoping that the Honourable Nick Smith would have released the Fishery Management discussion paper to DOC and to the Tuwharetoa Maori Trust Board for them to release the document. There is a state of expectancy about the release. As with the entrance to Turangi, things are happening but quietly.